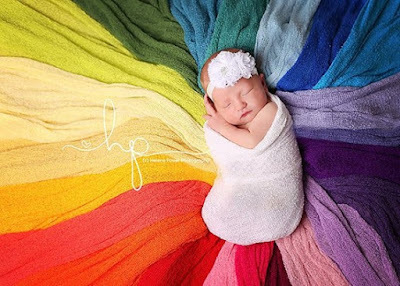 Photos of little angels that are conceived and born after their mothers had previous miscarriage, baby born dead or lost a newborn. 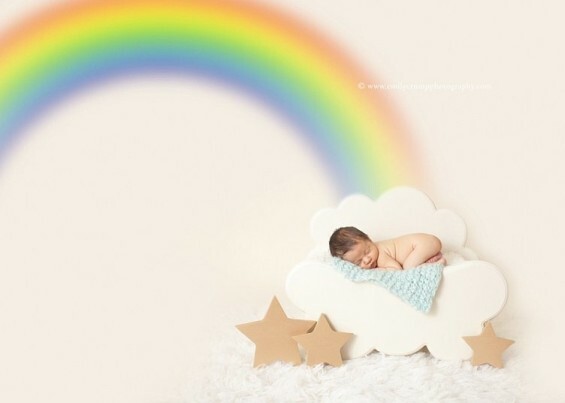 Rainbow always appears after the storm and the hope that everything will be better, from here came the special term "rainbow baby". Storm (loss of a baby) already happened and nothing can change that. 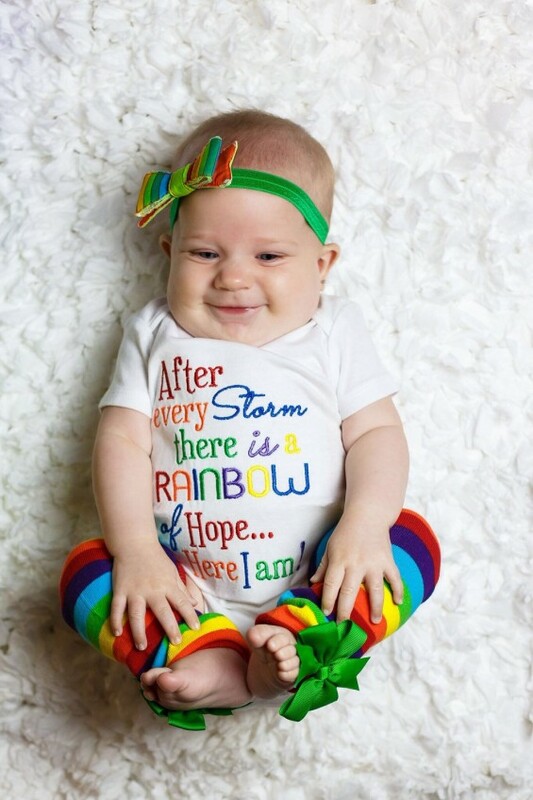 Dark clouds can still hang over families as they struggle with the loss, but often the darkness seems colorful and wonderful. 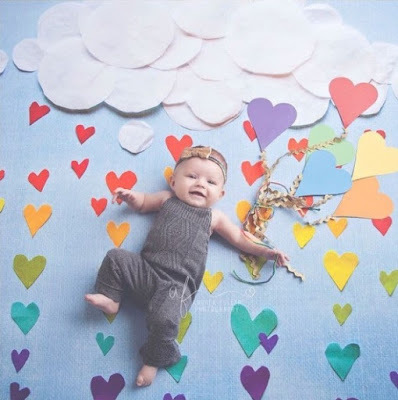 Mothers who experienced the largest loss, the loss of a child often feel lonely without being aware that they are part of a huge community of women who have gone through the same thing. 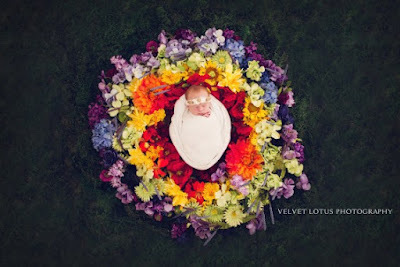 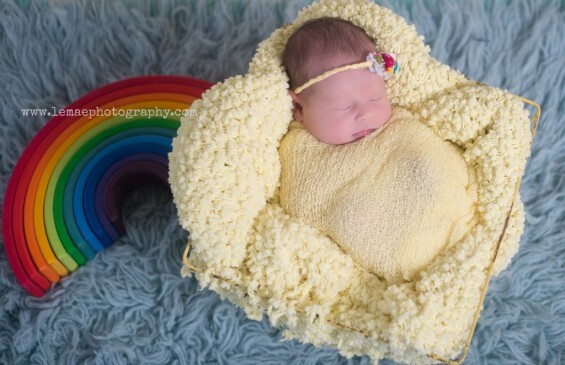 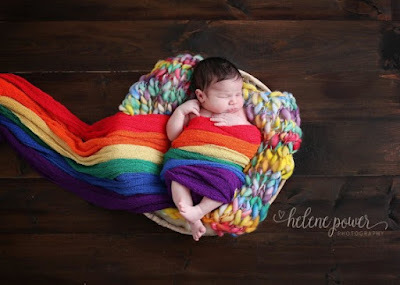 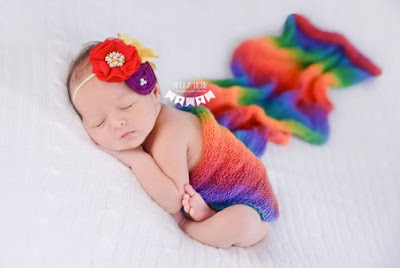 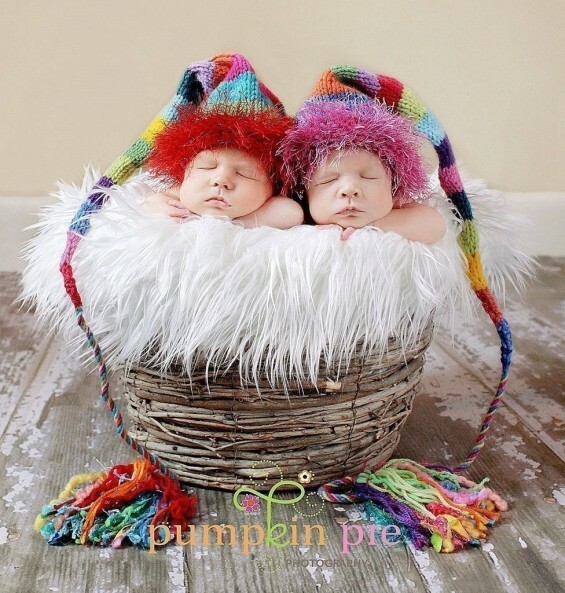 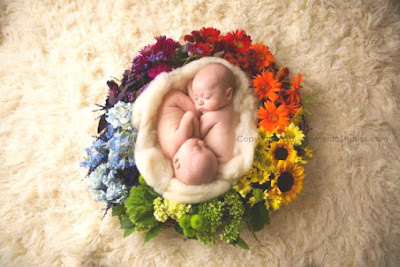 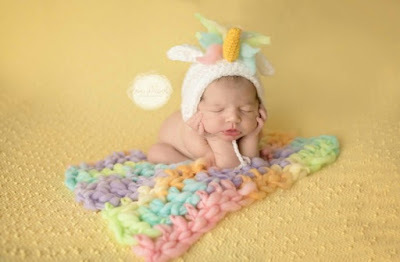 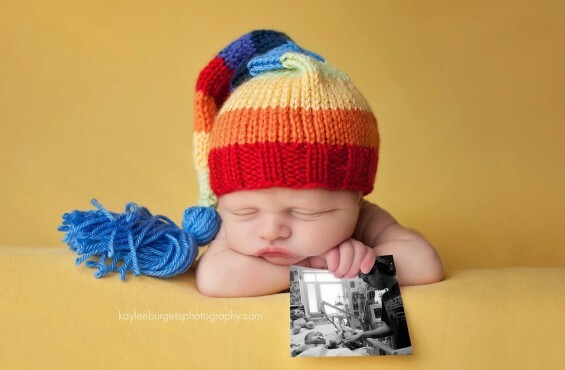 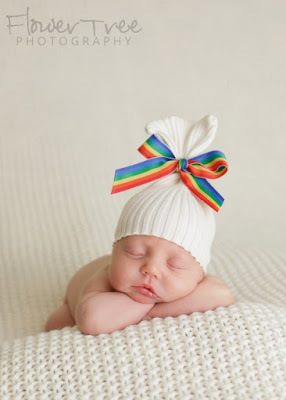 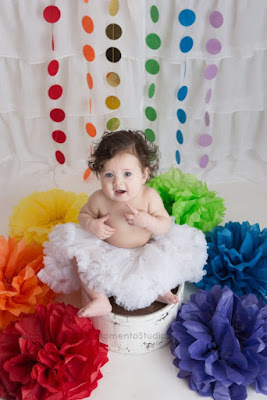 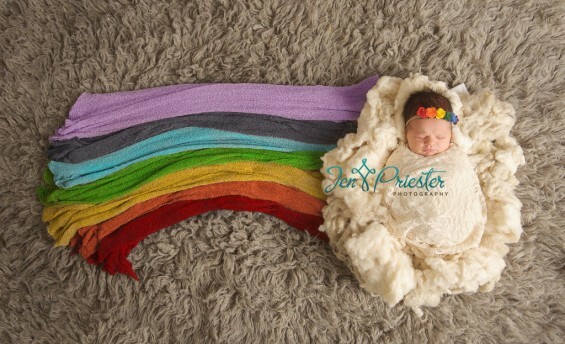 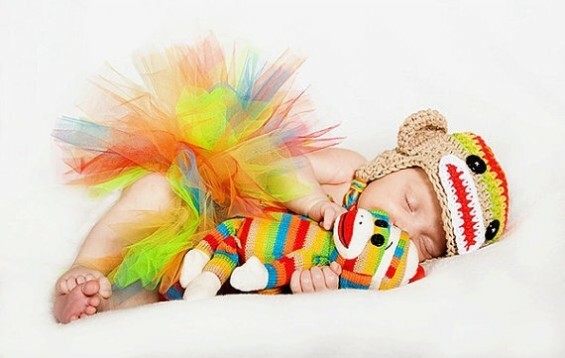 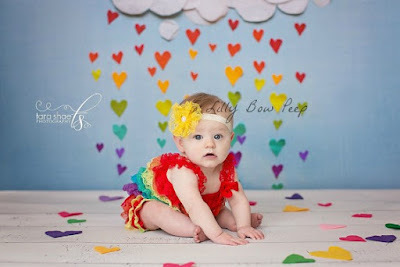 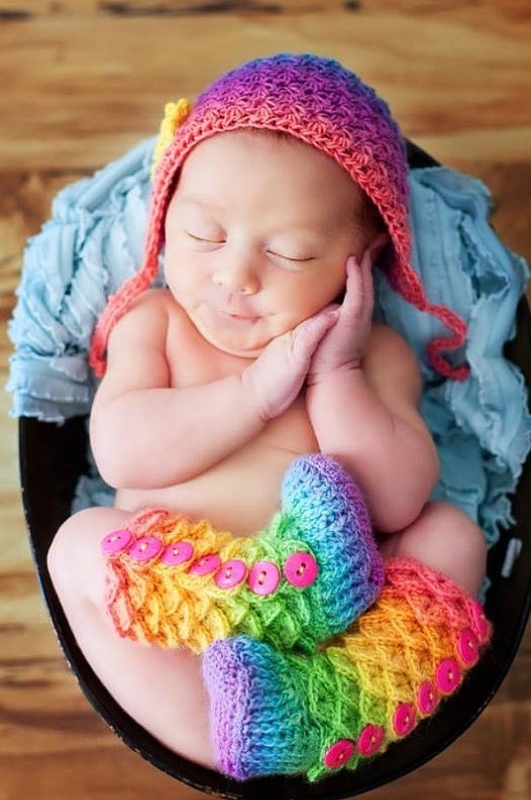 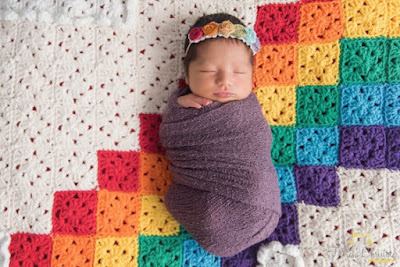 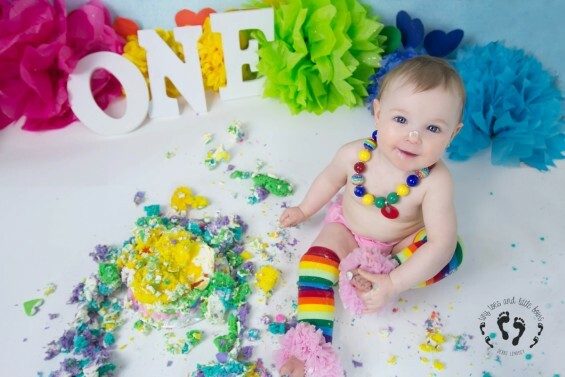 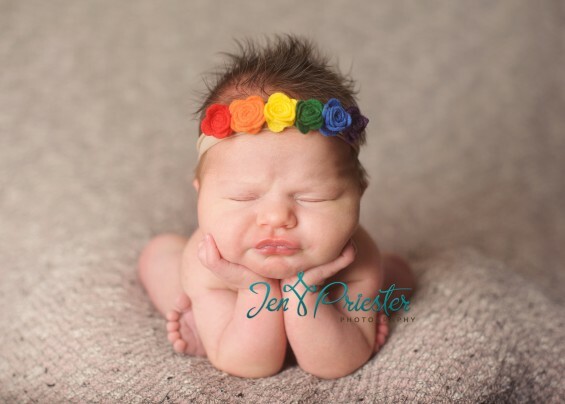 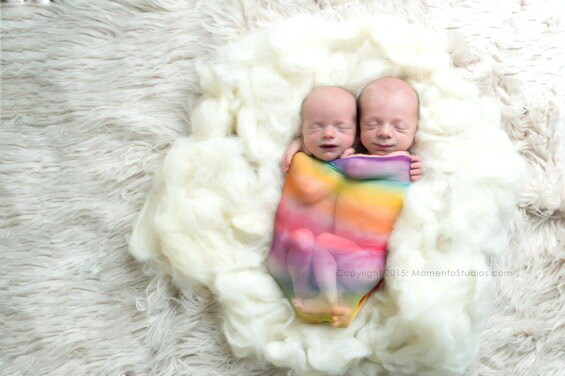 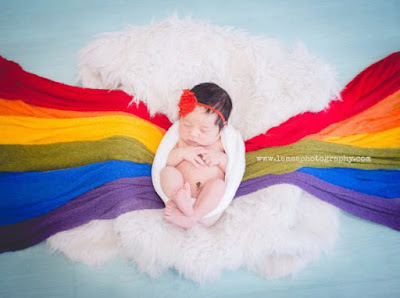 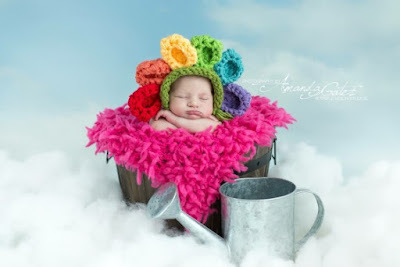 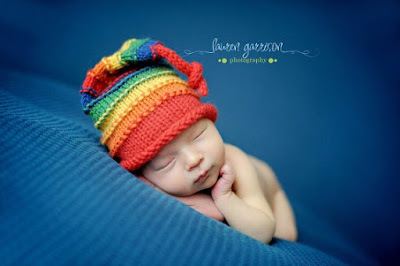 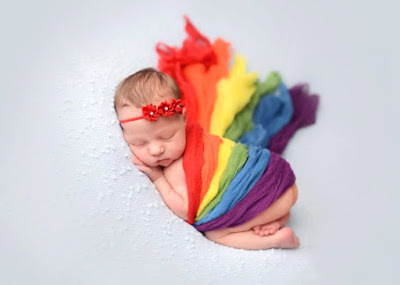 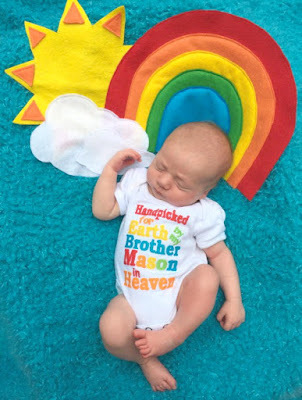 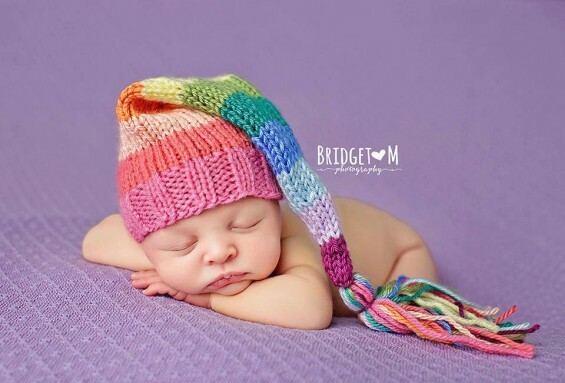 To give hope to the mothers who have lost a baby, many parents decide to publish pictures of their babies rainbow.